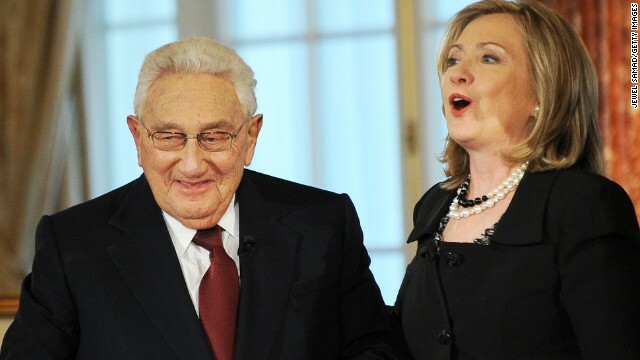 WASHINGTON (CNN) - Former Secretary of State Henry Kissinger used a short speech at the State Department on Wednesday to joke about the prospect of Hillary Clinton running for President in 2016. Standing on stage with five other former or current secretaries of state, Kissinger - who served as secretary of state under Presidents Richard Nixon and Gerald Ford - highlighted the work of diplomats and foreign service officers as he spoke at the groundbreaking for the United States Diplomacy Center, a museum set to honor diplomatic work. WASHINGTON (CNN) - Glenn Beck may not want to vote for Hillary Clinton, but he is convinced that she will win the presidency in 2016. 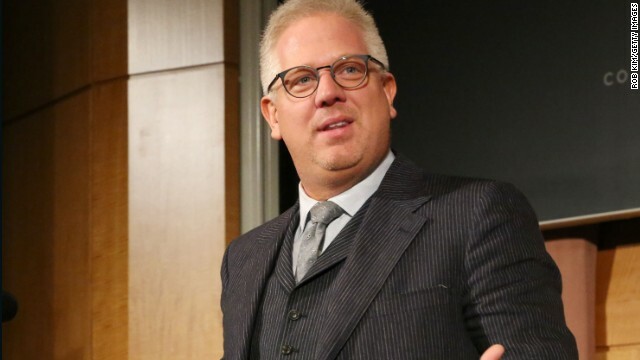 Beck, the conservative radio and television host, used part of his radio show on Tuesday to talk about the prospect of Clinton running for president and why, if she does, she "will be the next president of the United States." 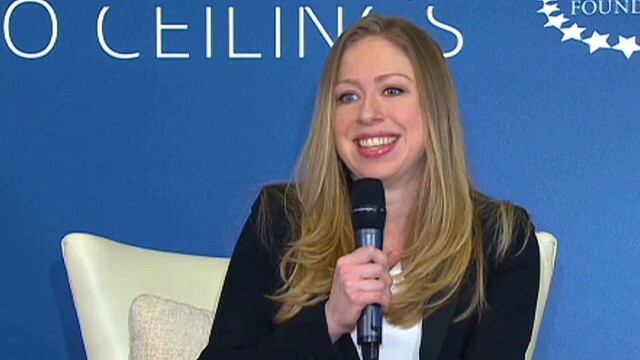 Washington (CNN) – Chelsea Clinton, who joined NBC as a special correspondent in 2011, is stepping down from the news network. Bill and Hillary Clinton's daughter announced her departure in a Facebook post, hanging the decision on her desire to continue working for the Clinton Foundation and the fact that she and her husband Marc Mezvinsky will be welcoming their first child this fall. 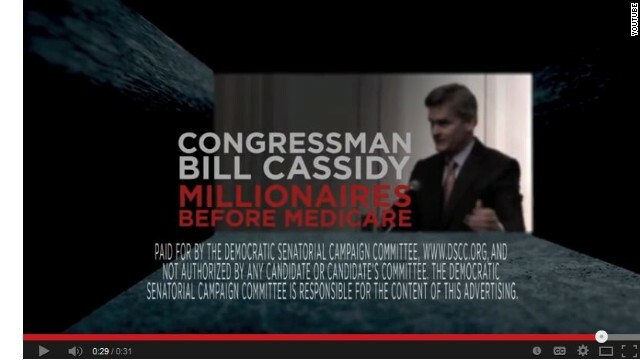 Washington (CNN) – The Democratic Senatorial Campaign Committee is stepping up their attack on Republican Rep. Bill Cassidy by airing an ad that hits the Senate hopeful for his position on Medicare. The ad – titled "Record" – uses Cassidy's time as a House Republican to portray him as someone more concerned with giving "tax breaks to millionaires and the wealthiest," while advocating for raising the eligibility age for Medicare and cutting funding for health care. (CNN) – Hillary Clinton broke her silence Thursday on the protests over the death of an unarmed black teenager in Ferguson, Missouri, telling an audience of technology investors that the United States "can do better." Her statement, which came at the end of her prepared remarks to the Nexenta OpenSDx Summit, was the first time Clinton spoke about the protests since they began earlier this month, and her comments came after civil rights leaders had called on Clinton to weigh in. 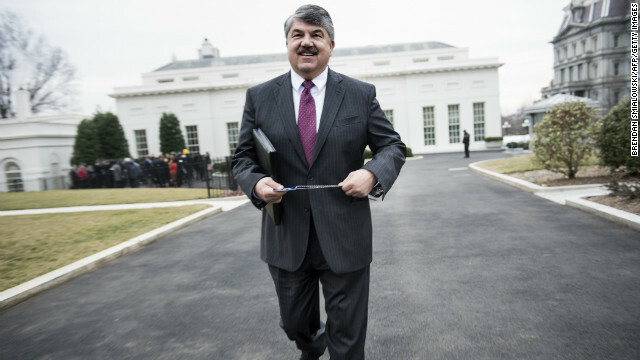 Washington (CNN) – Richard Trumka is not ready to endorse Hillary Clinton for president in 2016. But that may be because, as he says, "there is no there, there." At a breakfast with journalists on Thursday, the labor icon and president of the AFL-CIO spoke highly of Clinton, the former secretary of state and favorite for the Democratic presidential nomination in 2016, but he did raise some questions that he hopes Clinton will answer if she runs. 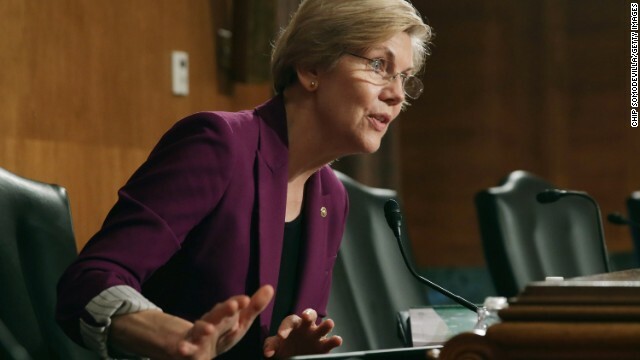 Washington (CNN) – No endorsement for you, Gov. Andrew Cuomo. 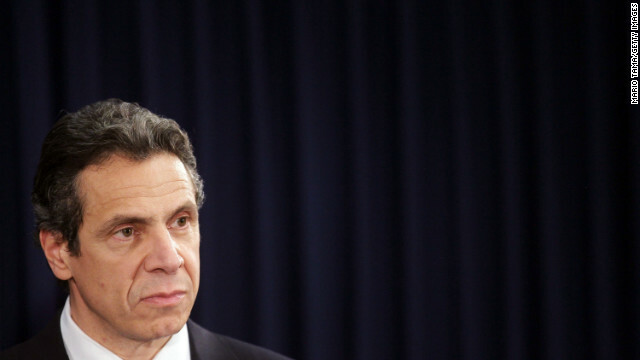 That was the message the New York Times editorial board sent to the state's sitting governor when they published Tuesday an editorial that spelled out why they won't be backing Cuomo in New York's upcoming gubernatorial primary on September 9. 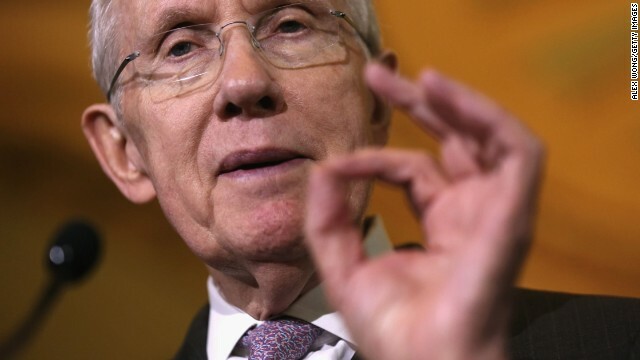 Washington (CNN) – Harry Reid, who faulted his 2010 Republican opponent for making an insensitive remark to Asian-Americans, cracked two Asian-themed jokes at a Las Vegas event Thursday. 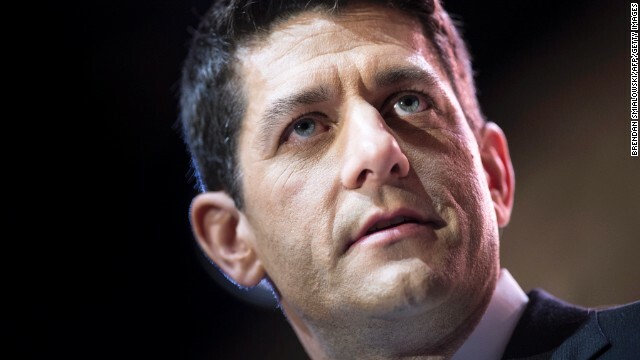 "I don’t think you’re smarter than anybody else, but you’ve convinced a lot of us you are," the Senate Majority Leader said to laughs from the audience at a Las Vegas Asian Chamber of Commerce event.